An all-inclusive endurance event platform. We bring online registration, an event mobile app, live athlete photos, and live results together seamlessly for your event. 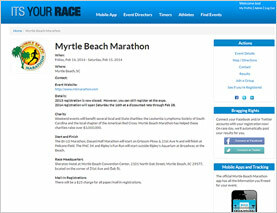 Find events details, race registration, live results, photos and more. Find events, event news, schedules, course maps, results, and much more. Want to put your event on ITS YOUR RACE? 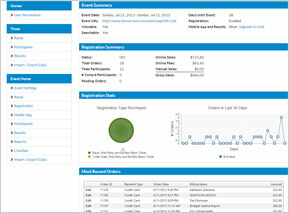 We have lots of features built just for event directors and timing companies. 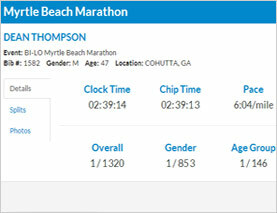 The ITS YOUR RACE backend admin system makes it easy to manage your registration, mobile app and results in one place. Different roles in the backend system allow timers, event owners and event managers to take on different roles in managing your race on the platform.